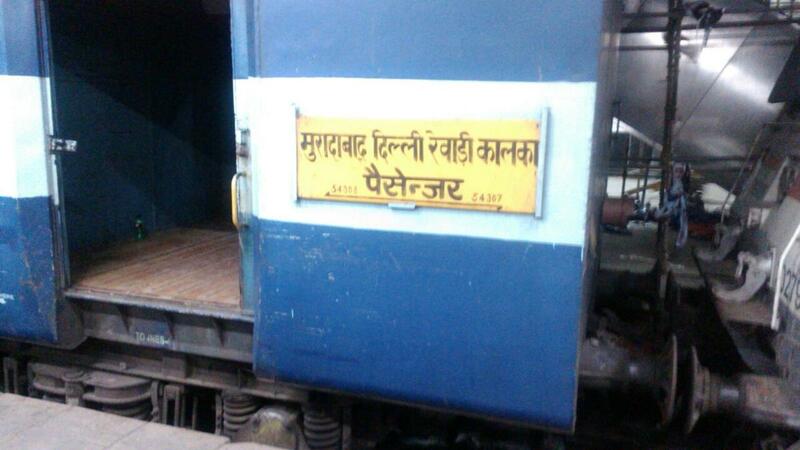 Compare with the Shortest Route between Sandal Kalan and Kurukshetra Jn. This is the Shortest Route between SLKN and NDLS. 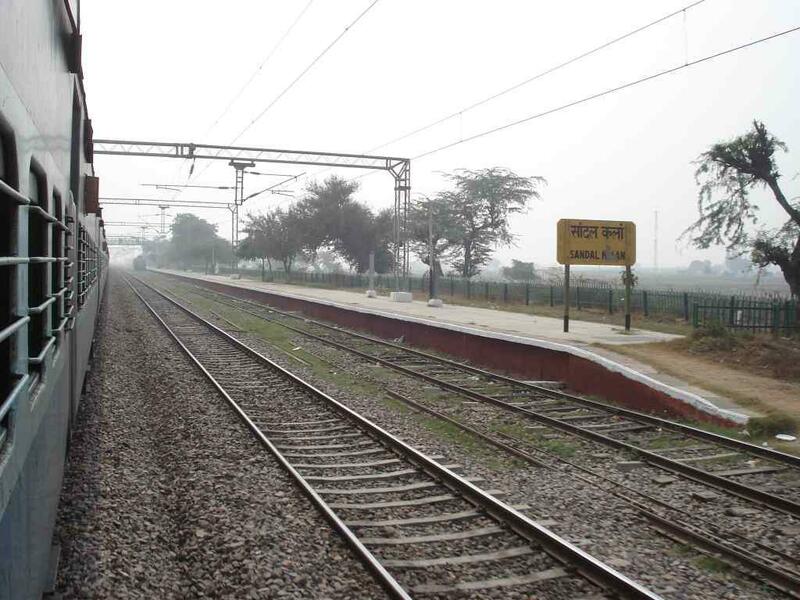 The Shortest Route between SLKN and GZB is 6 km (7%) shorter. This is the Shortest Route between SLKN and PNP. 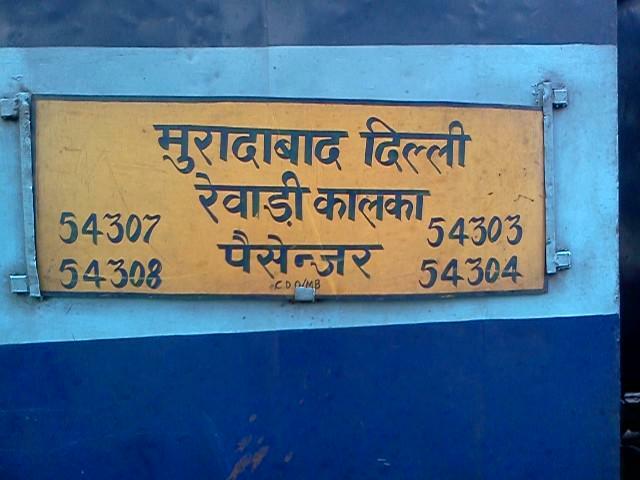 Compare with the Shortest Route between Sandal Kalan and Hazrat Nizamuddin. 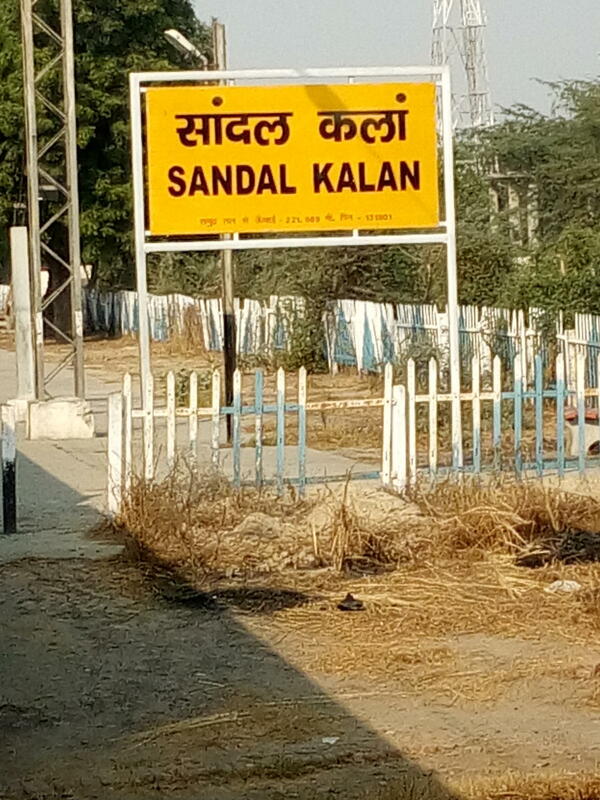 Compare with the Shortest Route between Sandal Kalan and Old Delhi Jn. 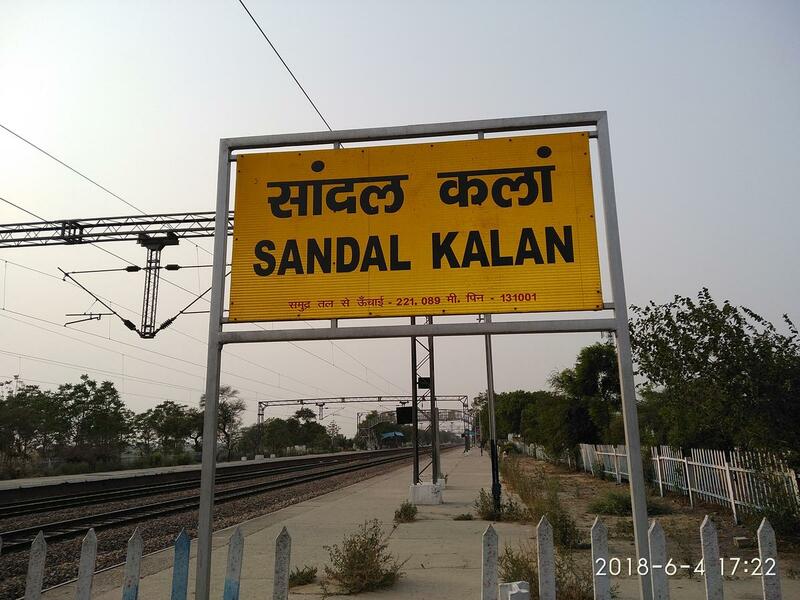 Compare with the Shortest Route between Sandal Kalan and Kalka.